Preaching that Will Edify, Convict, and Help! 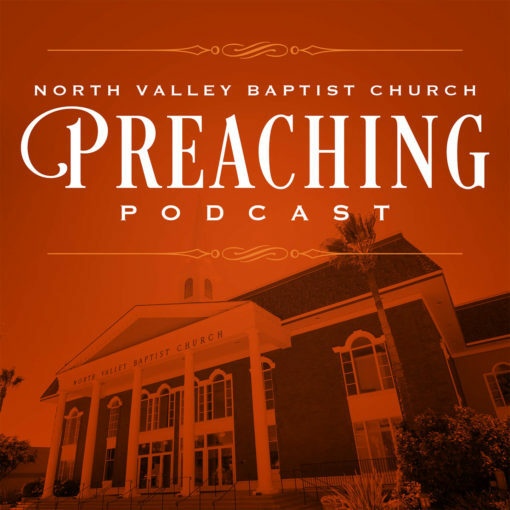 The official audio preaching podcast from North Valley Baptist Church in Santa Clara, California, pastored by Pastor Jack Trieber. Though located in the heart of the Silicon Valley, you will hear fervent, old-fashioned, revival preaching from the pulpit of North Valley Baptist Church. It is our desire that you will be helped by this gospel message. © 2019 Preach the Bible. All Rights Reserved.